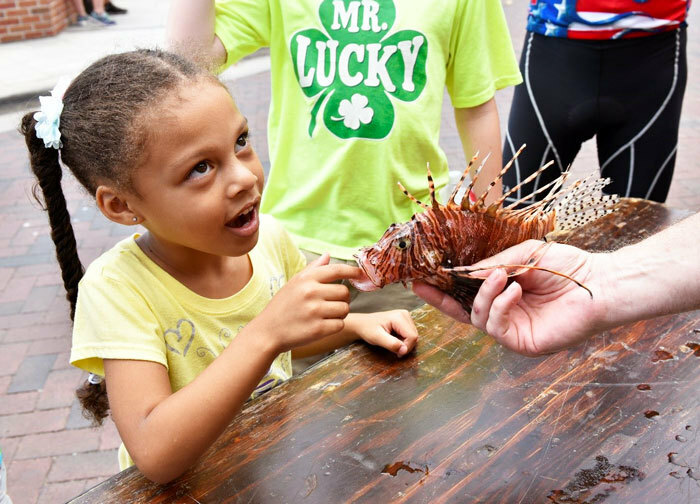 The Florida Fish and Wildlife Conservation Commission (FWC) is excited to announce the fifth annual Lionfish Removal and Awareness Festival May 18 and 19 at AJ’s Seafood & Oyster Bar and HarborWalk Village in Destin. Come out and celebrate the fight against invasive lionfish with the FWC and the Emerald Coast Convention & Visitors Bureau. Lionfish Removal and Awareness Day (the first Saturday after Mother’s Day each year) raises awareness about lionfish; a nonnative, invasive species that has the potential to negatively impact native species and habitat. Contact the FWC Division of Marine Fisheries Management at 850-487-0554. Support Florida lionfish control programs by purchasing new Rep Your Water lionfish hats from the Fish & Wildlife Foundation of Florida.